Fighting with the legendary skill of the Orlesian Chevaliers, Grand Duke Gaspard has won countless battles for the empire and the empress. But as the Circle fails and chaos looms, Gaspard begins to doubt that Celene's diplomatic approach Orlais' problems will keep the empire safe. Perhaps it is time for a new leader, one who lives by the tenets of the Chevalier's Code, to make Orlais strong again. 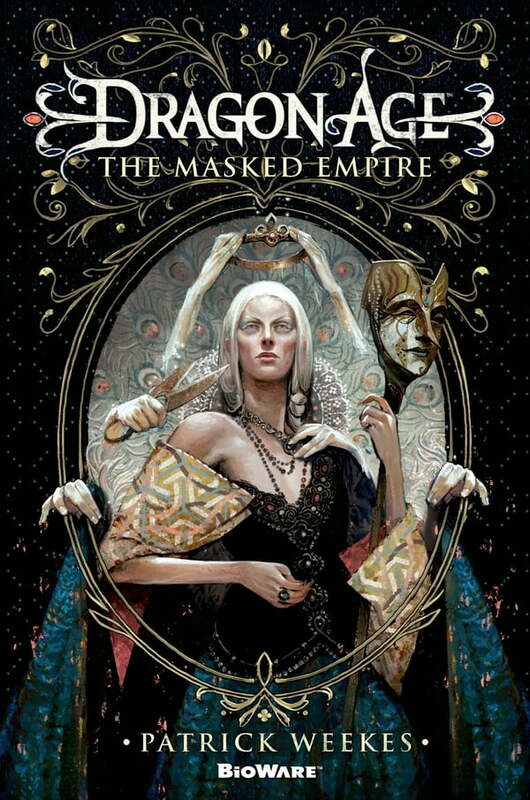 In this thrilling tie-in to the award-winning Dragon Age™ games, alliances are forged and promises broken as Celene and Gaspard battle for the throne of Orlais. But in the end, the elves who hide in the forests or starve in the slums may decide the fate of the masked empire.